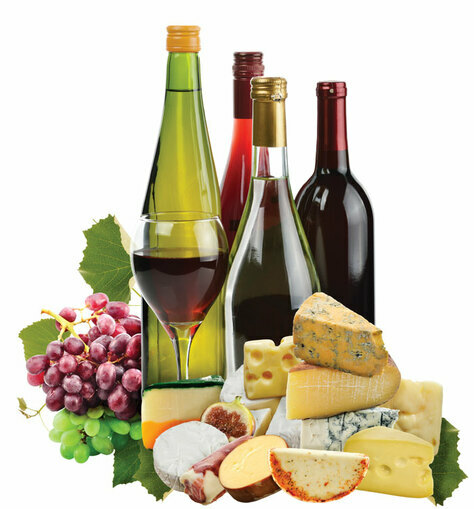 Since Realign Myotherapy clients will be transferred to Inner Outer health once you attend the clinic, Lena thought she'd invite you to a Wine and Cheese Meet & Greet evening so you can come to see the clinic for yourself and reconnect with me in this new location. I hope you’ll take Lena up on the offer and as a no-obligation gift you'll be given a voucher for a complementary floatation therapy session that you can either use yourself or pass on to a friend or family member. Please RSVP by calling the clinic on 9440 9453 to kindly let us know you'll be attending for catering purposes. Both Lena and I look forward to seeing you then.